Preston Candover Tennis Club serves the Candover Valley tennis community, catering for all ages and abilities, with excellent facilities and friendly outlook on one of our nations favourite games. Whether you are a beginner looking to try out the sport, or an experienced player wanting to compete, you are very welcome to come along and join in. 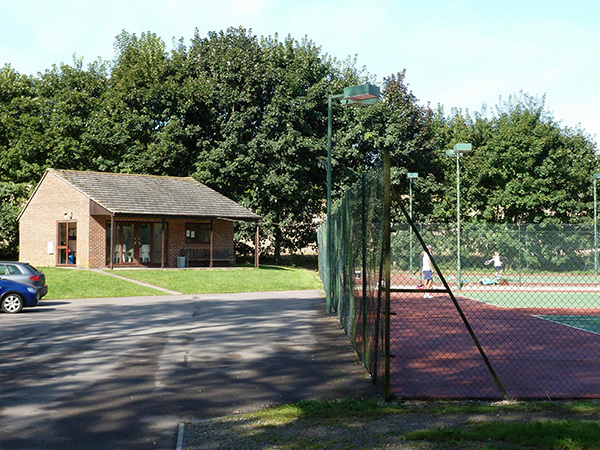 For more information visit the Tennis Club website or email to prestoncandovertennisclub@gmail.com.